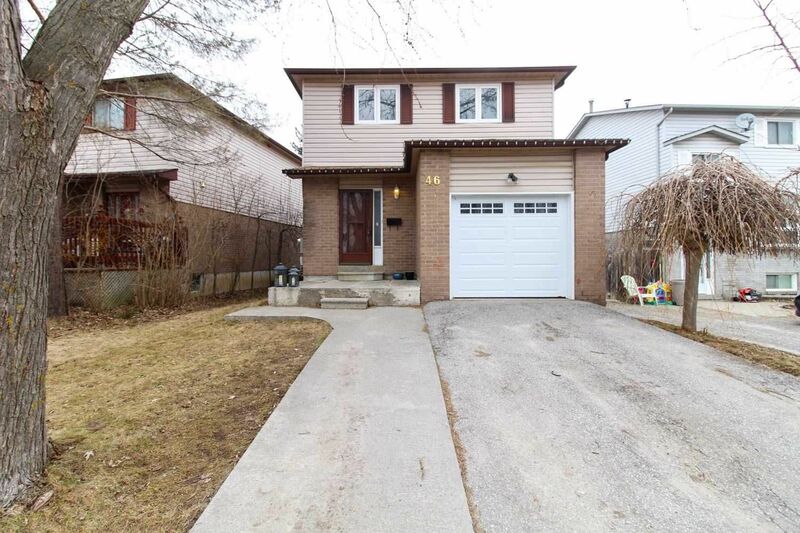 Have a question about 3507 10th Sideroad? We'll txt you an answer. 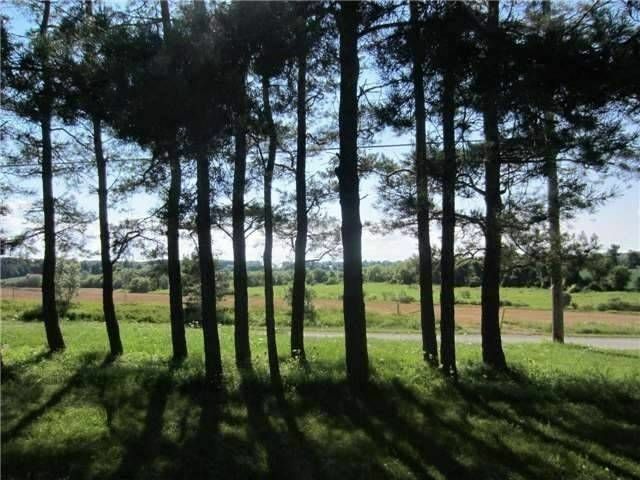 Have a question about 3507 10th Sideroad? We'll email you an answer. $1,699,000 Listed 11 days ago. 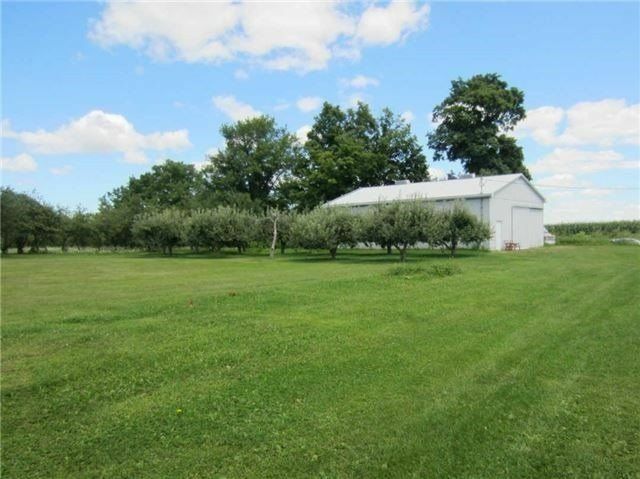 3507 10th Sideroad is a Rural Resid, Bungalow and is currently for Sale @ $1,699,000. Taxes in 2018 were $2,998.29. 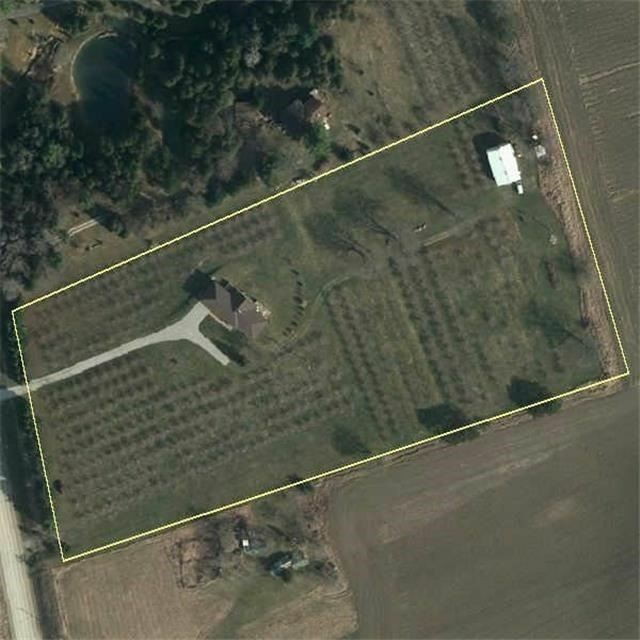 Great Potential : One Of A Kind Property In Rapidly Growing West Gwillimbury Corridor. 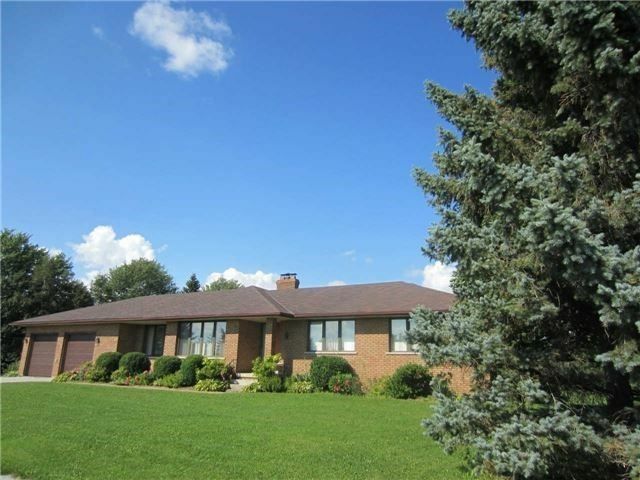 The Bungalow on 3507 10th Sideroad has 3 bedrooms, 3 bathrooms, and is located on a 784.00 x 345.00 ft loton 5-9.99 acres in the community of Rural Bradford West Gwillimbury . 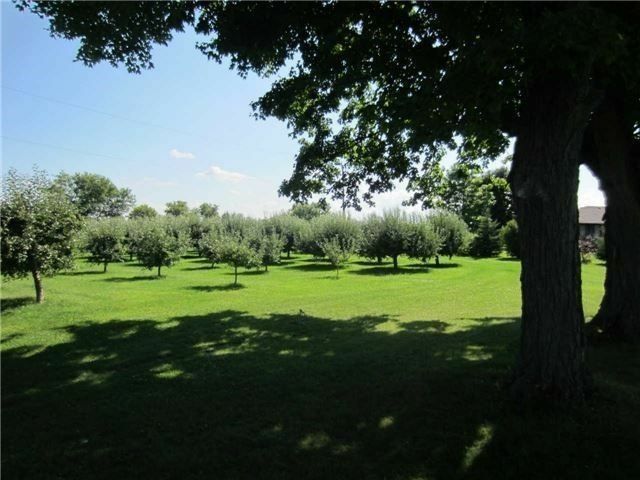 An Orchard 300+Apple Trees. 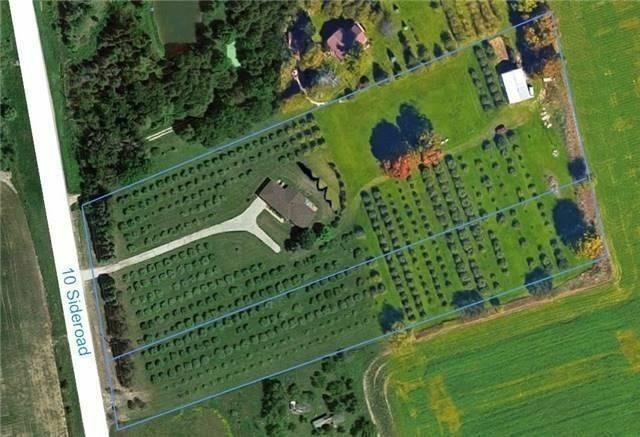 2 Lots Being Sold Together : 4.42 Acres + 2.47 Acres. 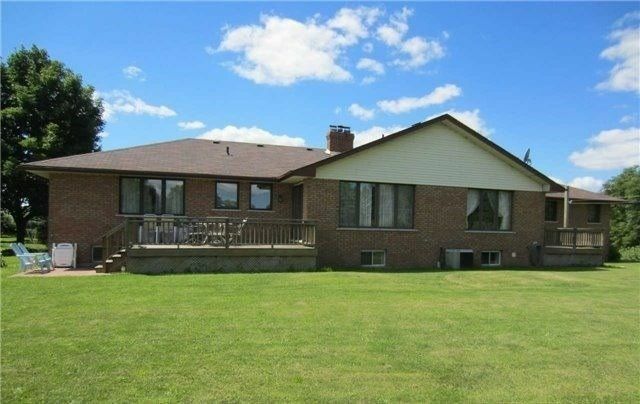 A Main Lot : A Solid Brick 3 Beds Bungalow + Storage + Shed. Closed To Walmart, Business Centre....View It Today And Change Your Address Tomorrow. 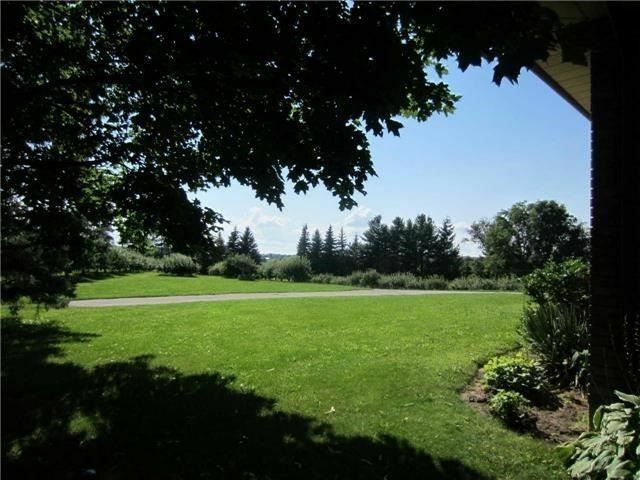 A Bungalow Is Situated On 2 Lots : 4.42 Acres + 2.47 Acres. 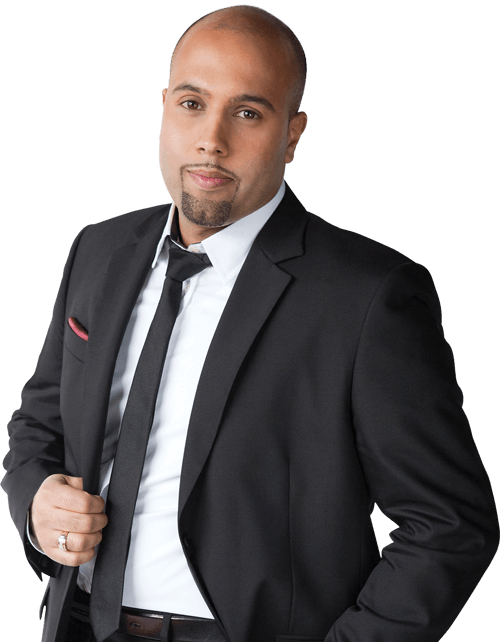 Buyer And Buyer's Agent Do All Due Diligences And Verifications. 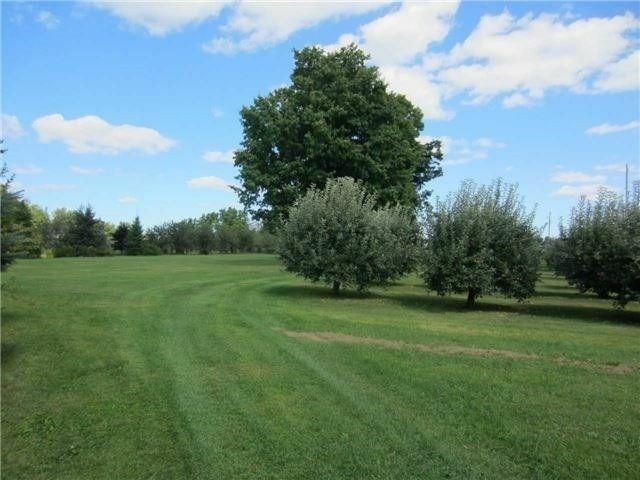 The address 3507 10th Sideroad was listed for sale (MLS# N4411605) on Thursday, April 04, 2019. Here are some additional details about 3507 10th Sideroad. 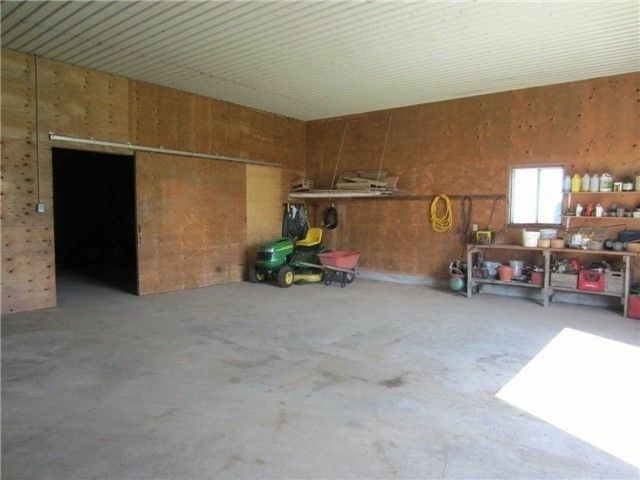 Listed below are the rooms and dimensions for 3507 10th Sideroad. The map below shows the location of 3507 10th Sideroad. 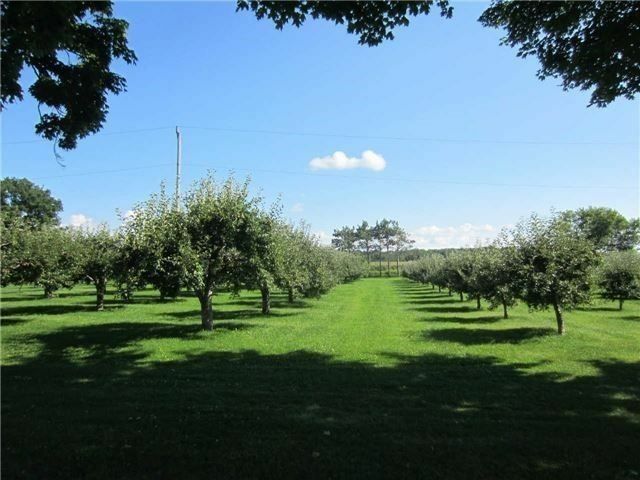 Need more information about 3507 10th Sideroad?